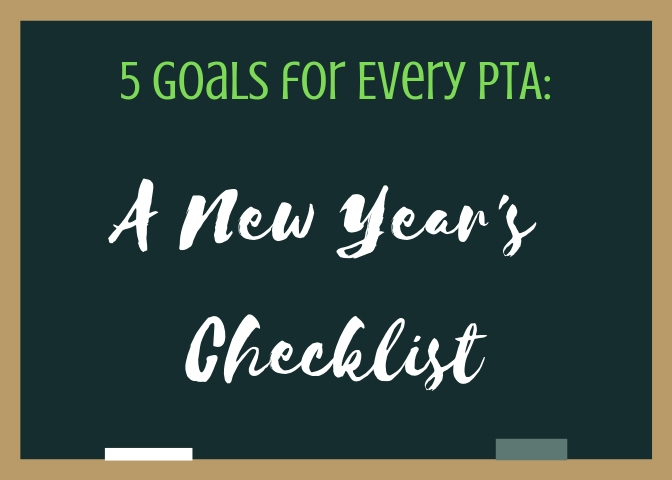 You’ve determined your school’s fundraising dates and signed your agreement. What’s next? 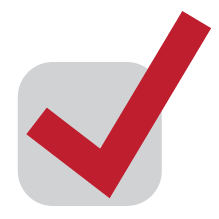 Communicating your goal and the reason for fundraising will be a key factor to your success – before, during and even after your fundraiser. Talk to your Fundraising Consultant about including your goal information on your Parent Letters (letters provided by Charleston Wrap®). Be prepared to share your progress during the fundraiser, encouraging supporters to meet and exceed your goals. Review the Easy Step Instructions, provided with your fundraising materials. Schedule your school’s kick-off assembly and get ready to make the big announcement! Check out our Kick-Off Script and/or Parent Night script. Make necessary edits according to your school’s program. Hang promotional posters around the school and in the classrooms. Set up the Charleston Wrap® fundraising link on your school or PTA website as a way to promote the fundraiser online. Set up your display kit in a prominent location at school for maximum exposure. The display allows parents to touch and feel the products, and it helps to keep the fundraiser fresh on everyone’s minds during the sale. Familiarize yourself with the Daily Prize Program and prepare to distribute incentives to students daily (get those volunteers ready!). Use the Kick-Off Script and/or Parent Night script as a guide for introducing the fundraiser. IMPORTANT! Be sure to clearly explain your goal and how the funds will be used. This is a critical piece to your school’s fundraising success. Bring on the hype! Tell everyone about all the awesome prize incentives they can earn by participating. Have FUN! Pick a fundraising theme-song to be played at the kick-off assembly. Distribute the fundraising packets and information during class or homeroom. Step 4: Promote, promote, promote! 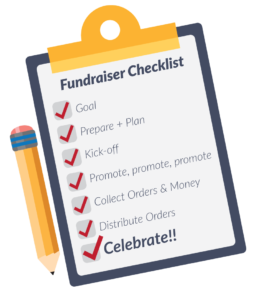 Check out our School Fundraising Promotion Timeline for tips on when to promote the fundraiser and the various ways to spread the word. Remind teachers of the tremendous impact they can have on your overall fundraising results. Check out our Social Media Guide. It’s important to continuously remind students, teachers, and parents of your goal and the reasons you are raising funds. Ask families to share your school’s fundraising information with their friends & family via email, text, videos, and social media. Gather all order forms and money on the turn in date; morning is recommended. Continue taking orders for 2 or 3 more days just in case, then enforce cut-off date. Refer to the Easy Step Instructions provided in your Charleston Wrap® paperwork box for instructions on separating and completing order forms, and instructions on mailing your orders to Charleston Wrap® for order-entry. Be sure to submit your orders to Charleston Wrap® in a timely manner. Keep in mind the order-form deadline dates for deliveries prior to Thanksgiving and Christmas (refer to your fundraising agreement for details). Charleston Wrap® will contact your school to schedule a delivery date. Recruit a few PTA volunteers to help organize the boxes and prepare for distribution day. Schedule your distribution day and pick-up times. DO NOT schedule your distribution day until AFTER you’ve received your delivery. 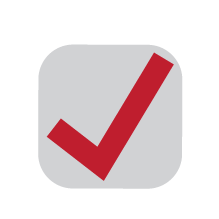 Communicate pick-up dates and times with parents. Step 7: Celebrate your success and keep the momentum going ONLINE! Communicate your fundraising results – Recognize top sellers and top selling classrooms. Thank everyone for their participation in the fundraiser. THANK YOUR VOLUNTEERS! Remind participants they can continue to support the fundraiser by shopping online. Promotion is easy – share your online fundraising link via email, text and social media.